Save this school holiday date! 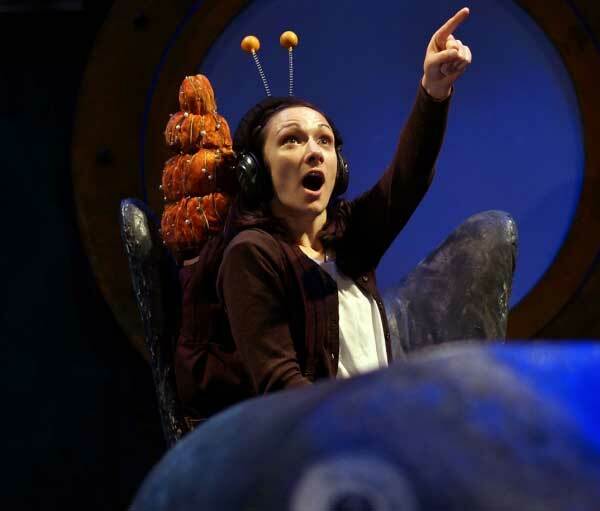 Hitting centre stage at Arts Centre Melbourne this school holidays, The Snail and the Whale is a delightful tale of how size doesn’t matter when taking on the world – there’s no stopping this little snail! Acclaimed children’s author Julia Donaldson and illustrator Axel Scheffler’s tale of The Snail and the Whale is coming to Arts Centre Melbourne’s Fairfax Studio stage from 29 June, 2016. 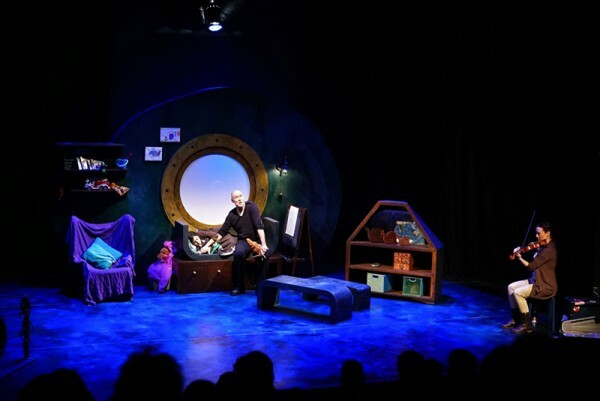 The production is the work of UK company Tall Stories, creators of the Gruffalo and Room on the Broom stage shows – and well known for bringing fabulous stories to life for young audiences. Their latest collaboration follows a tiny snail who longs to see the world, so she bravely hitches a lift on the tail of a humpback whale. Together they go on a magnificent journey, experiencing sharks and penguins, icebergs and volcanoes. But when the gigantic mammal strikes trouble and gets beached, how will the tiny snail save the day? Tall Stories’ adaptation was inspired by the fabulous work of Storybook Soldiers, who help British military personnel based overseas record bedtime stories on to CDs for their children back home. The amazing journey of the tiny snail is seen through the eyes of a very adventurous young girl who would love to be travelling the world alongside her seafaring father. 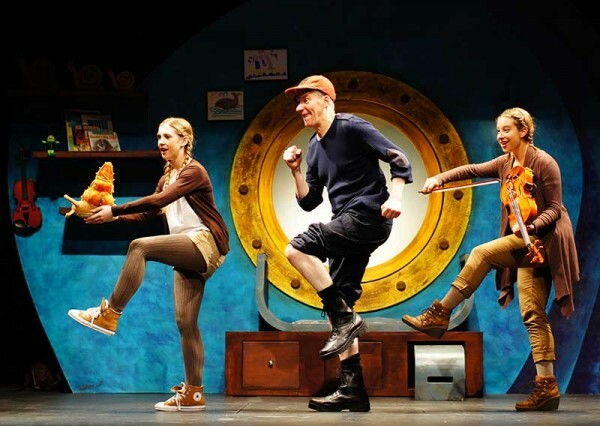 The Snail and the Whale runs from Wednesday 29 June to Sunday 10 July, 2016 at Arts Centre Melbourne and makes a brilliant outing for kids aged four and over. Check out the Arts Centre Melbourne for all ticket prices, session details and to book.